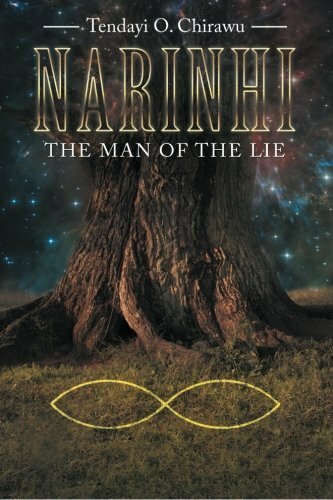 Narinhi- The Man of the Lie is the first book in a series that follows Kai, a freshman at a university in Paris struggling to settle in. When a mysterious and handsome student with a troubled past takes a keen interest in her, she is thrust into a world of legend and shadow that has her trotting the globe in search of missing pieces to the puzzle. The forces of evil threaten to destroy the world and inexplicably, she seems to be the person tasked with doing something about it even though she's not sure what. Can she save the day and study before finals? A huge thank you to the talented Marchell Vermaak for creating the trailer images for "Narinhi- Man of the Lie".